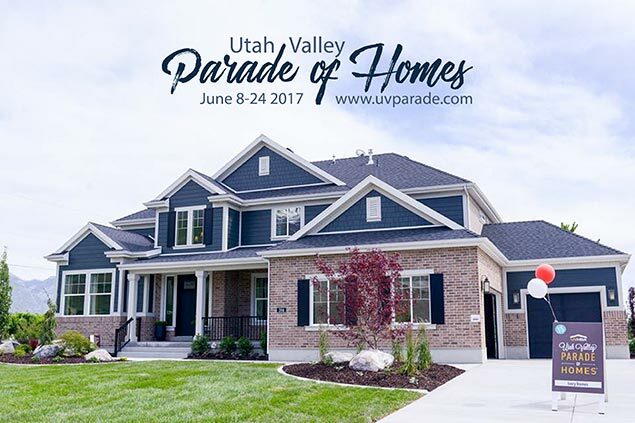 2017 Utah Valley Parade of Homes Starts Next Week! A home built by Ivory Homes for the UV Parade. See below for links to the websites of Ivory Homes and the UV Parade. 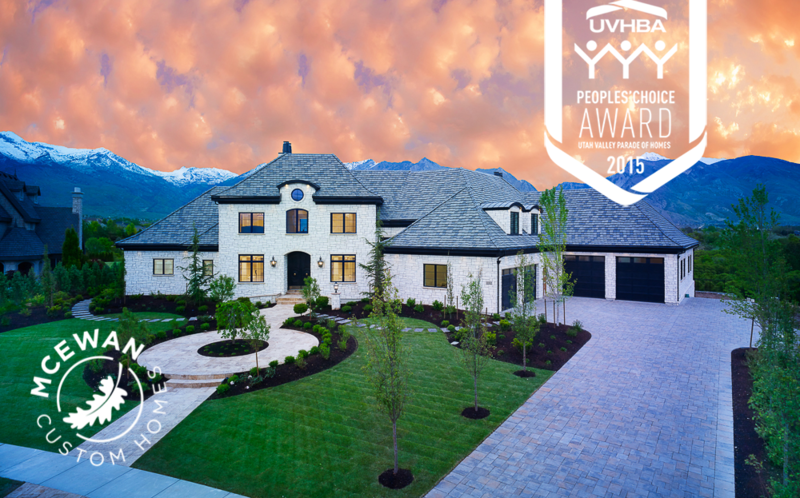 2015 People’s Choice Best Home Award by McEwan Custom Homes. Salt Lake Tribune Home and Garden Festival This Weekend! Spring is in full swing and that means home shows and home parades are constantly on the horizon. Up next for Utah home shows in the 2016 calendar year is the 2016 Salt Lake Tribune Home + Garden Festival. We’ve outlined all the details below for those planning on attending. 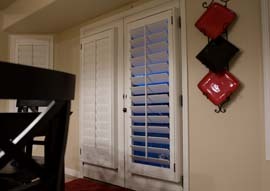 St. George Parade of Homes Starts Next Week! Salt Lake Home Show This Weekend! A New Year brings the full slate of Utah’s 2016 home shows. 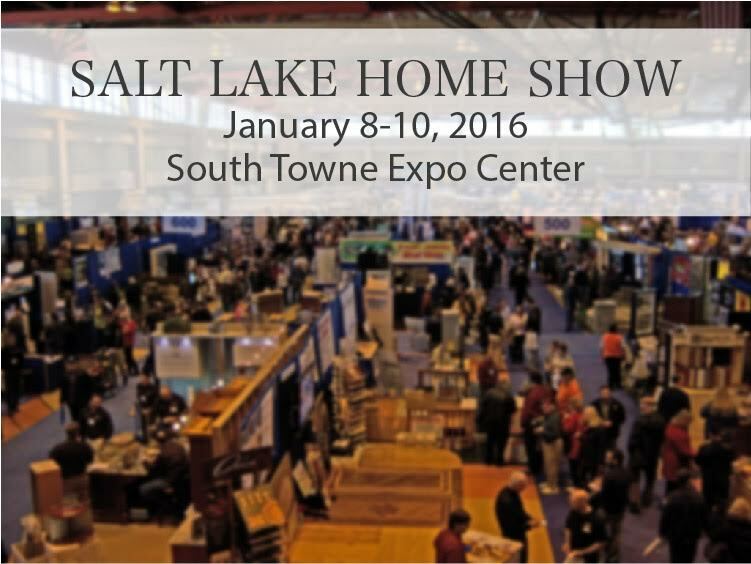 The first one on the calendar is the Salt Lake Home Show by Marketplace Events. For those of you attending the full details are below. Enjoy!